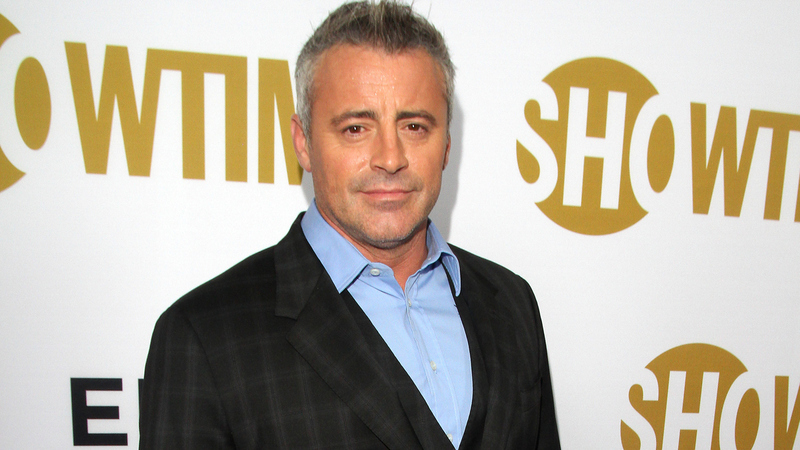 Matt LeBlanc Is Joining The BBC's 'Top Gear' Car Show : The Two-Way "Hey everyone, I'm really honored and looking forward to working on Top Gear," the former Friends star said Thursday. He has been a guest on the show several times. Matt LeBlanc, seen here at an Emmys party in West Hollywood last fall, will help revamp the BBC's long-running show Top Gear. "Hey everyone, I'm really honored and looking forward to working on Top Gear with @achrisevans, damn he's tall," LeBlanc said on Twitter Thursday morning. LeBlanc, 48, was referring to his new co-host, Chris Evans, who says on the Top Gear website, "Matt's a lifelong fellow petrolhead and I'm thrilled he's joining Top Gear. Acting out our craziest car notions on screen is a dream job and I know we'll both be debating some epic road trip ideas." LeBlanc will also be a familiar face to many British audiences. While Friends enjoyed wide popularity during its heyday in Britain, since 2011 he has also starred in Episodes, a comedy that's broadcast by both the BBC Two and Showtime. Of that series, NPR's David Bianculli said last year that LeBlanc had quietly made it into a "must-see comedy." In recent years, LeBlanc was a guest on Top Gear several times, even setting the quickest-ever time on the show's regular feature, Star in the Reasonably Priced Car, which pairs a celebrity with a budget car and places them on a racetrack. "The U.S. actor will be the show's first non-British host in its 39-year history," the BBC reports. The reboot of the popular Top Gear franchise — which reaches hundreds of millions of viewers worldwide — comes more than a year after the BBC fired Jeremy Clarkson, the bombastic former host whose departure also resulted in the exit of fellow stars Richard Hammond and James May. Last summer, the trio signed with Amazon Prime to develop a new show that's slated to make its debut sometime this year.